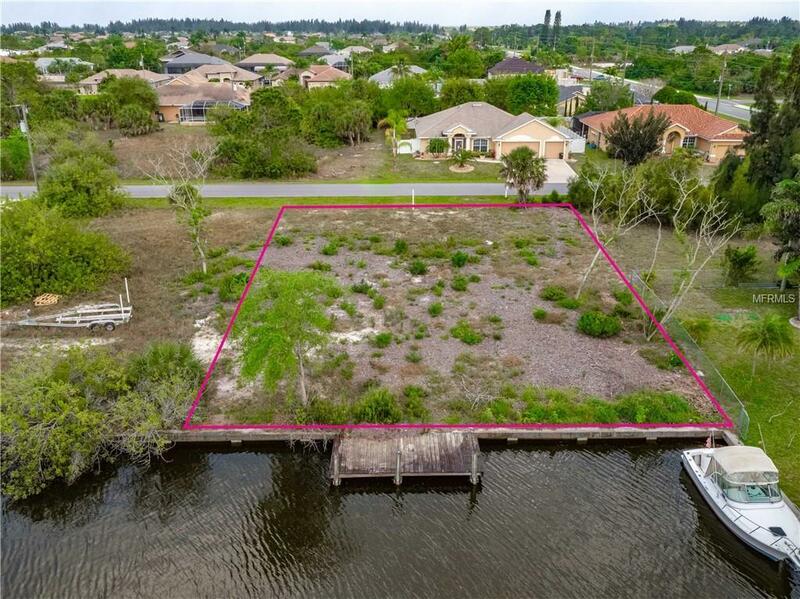 Waterfront building lot with a concrete seawall and a 210 sq ft dock in fast growing SOUTH GULF COVE. The lot has been cleared and is ready to build. 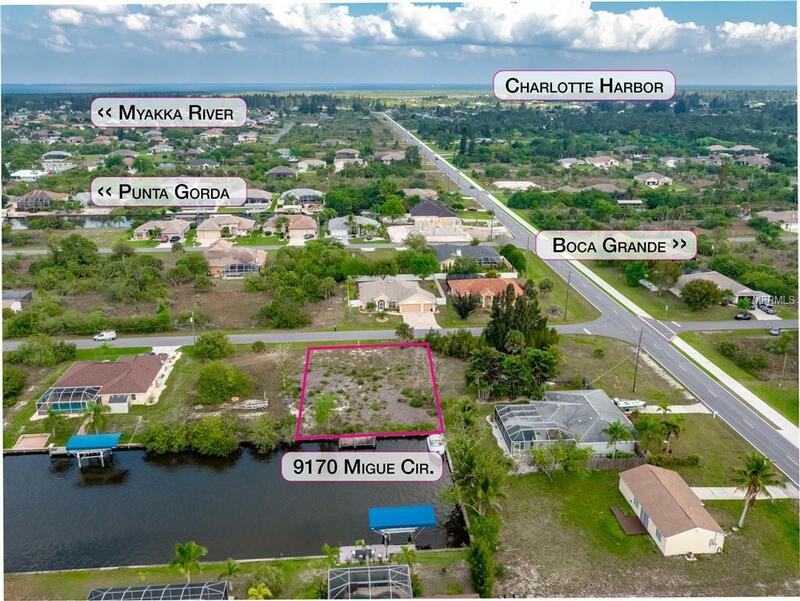 This beautiful lot has access to 55 miles of canals plus Charlotte Harbor and the Gulf of Mexico. 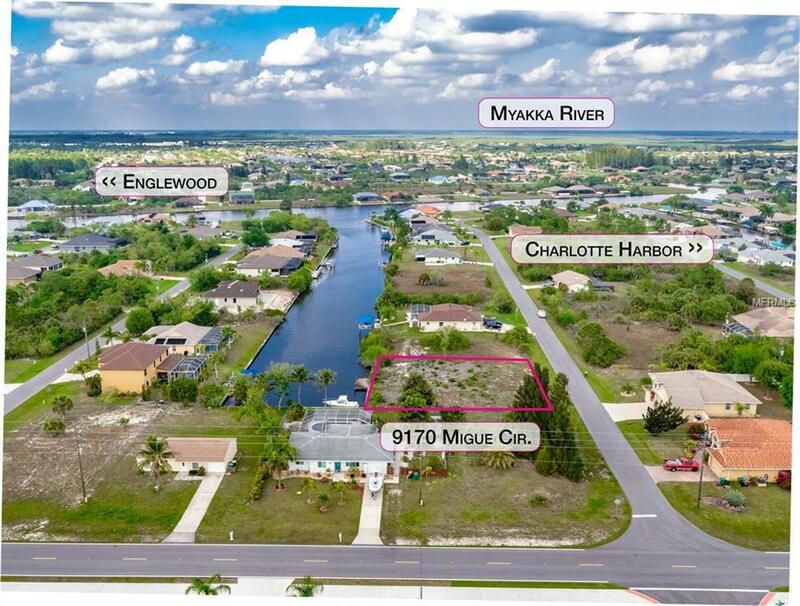 The lot is only a couple of minutes boat ride to the wide Zephr Canal. 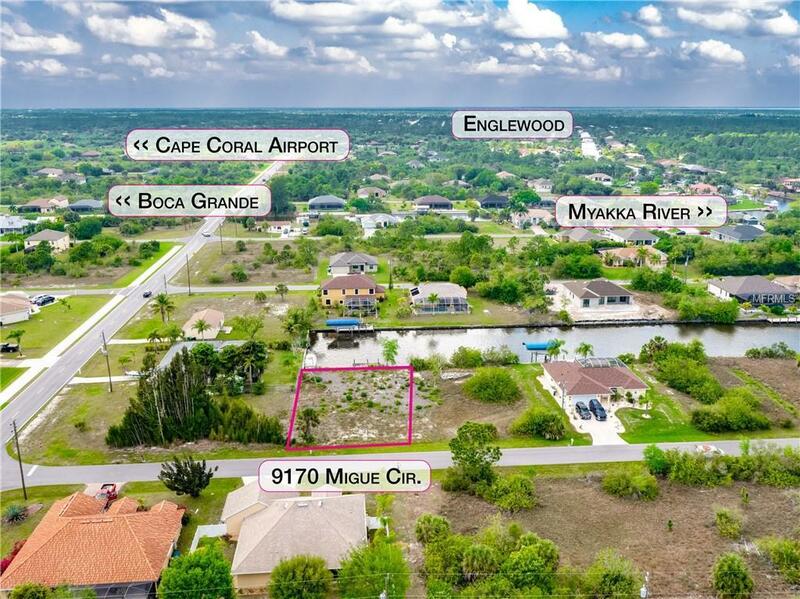 There are nine golf courses and several world class beaches within a 15 minutes drive. Central water and sewer are available.